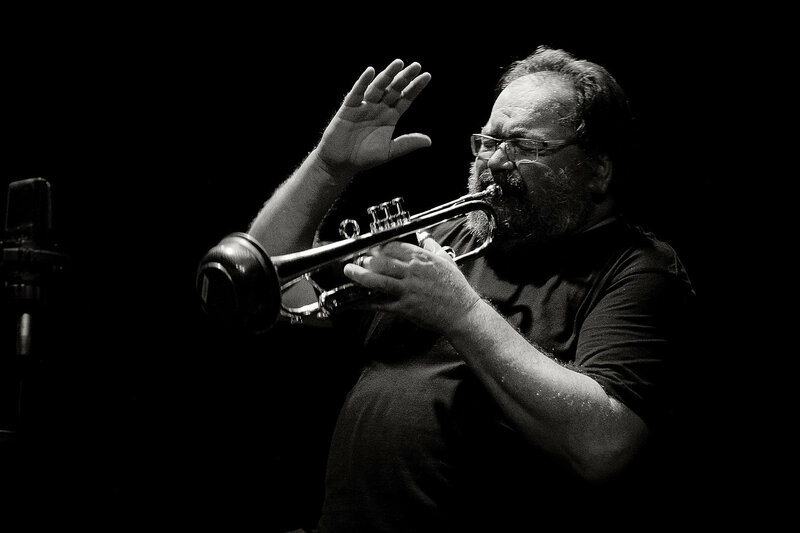 From September 24th to October 1st, the French trumpet player Jean-Luc Cappozzo performs with various Finnish musicians. 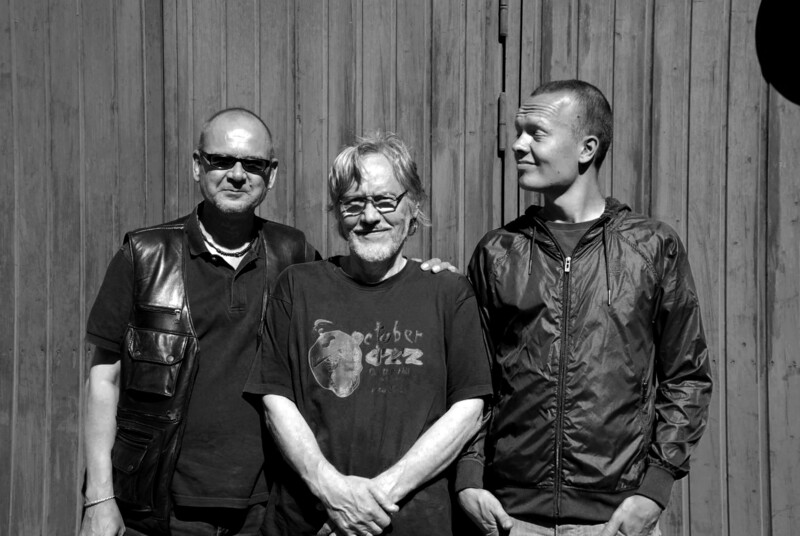 The member of the Mythical Global Unity Orchestra will be heard with the likes of Olavi trio and Innanen-Kantonen-Riippa trio, in Helsinki, Viitasaari, Joensuu and Loviisa. Biography of Jean-Luc Cappozzo in English.